Angola has deported 300 Congolese illegal immigrants living in the northern province of Cabinda over the past week. According to the Angolan news agency Angop, the deportees were repatriated through three borders shared with the Democratic Republic of Congo and Congo Brazzaville. Also, 54 nationals of the DR Congo and 8 from Congo Brazzaville are in detention for violation of the Angolan border, the report added. 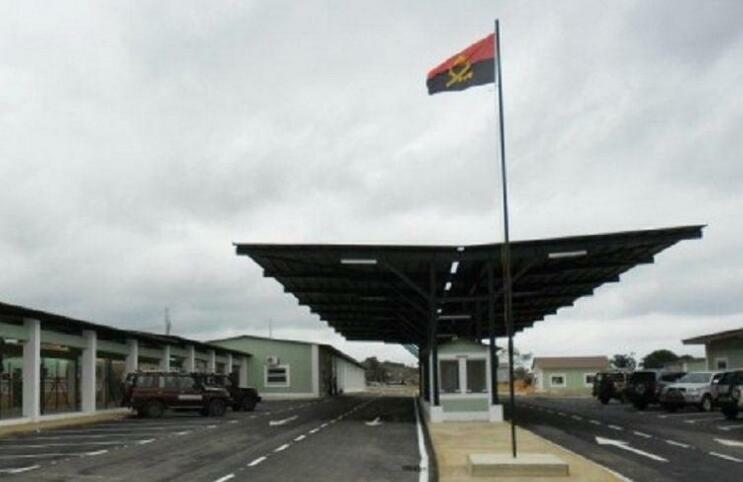 On Friday, the director of the Migration and Foreigners Service (SME) in Cabinda, Firmino de Jesus Samavie ordered illegal immigrants to leave Cabinda immediately or face the penalty. He also warned Angolans against harbouring illegal immigrants and appealed to employers to either desist from offering jobs to illegal immigrants or face the law. Cabinda accounts for half of Angola’s oil output and hosts several expatriates who work in the oil companies. It is one of the poorest regions in the country and borders the DR Congo and Congo Brazzaville. Angola’s diamond-rich province of Lunda Norte, which also borders the DR Congo is home to about 32,000 refugees from the neighbouring country.